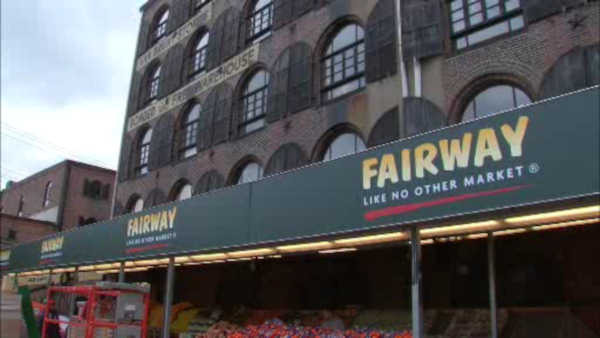 NEW YORK (WABC) -- 'Fairway' may be headed towards bankruptcy. A published report says the grocery store chain owner will likely file for Chapter 11 in order to restructure by the end of May. At the same time, the company is trying to keep most of its stores open. Fairway has reportedly lost millions of dollars in recent months.